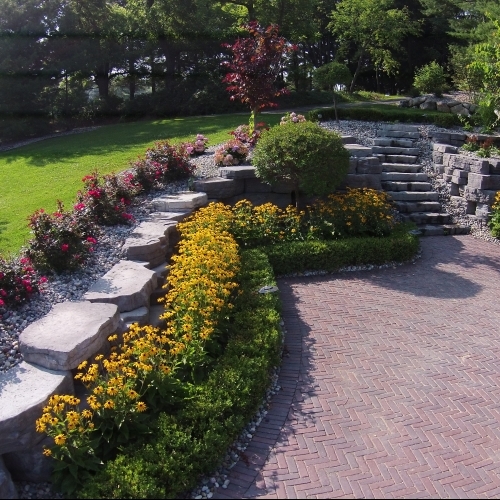 Our team of contractors has been designing and installing landscaping projects throughout Michigan for many years. Whether you have residential or commercial property in South Lyon, we are here to help you design and execute the precise plan that can help you get the perfect final product. 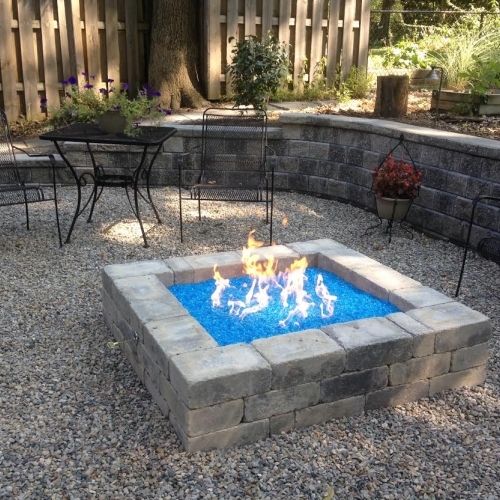 Whether you want to have a kitchen fixed into your patio for the ultimate grilling experience or you need a retaining wall installed to avoid shoreline erosion, we have the experience necessary for getting it done the right way. Request a quote online if you already have an idea of what you are looking for. Feel free to give us a call if you have any questions and one of our consultants will be more than happy to speak with you. We are all about customer service because we want to make sure we get your project completed within your budget, in a timely fashion, and exactly as planned. We are excited to begin working with you today! Won't really know if it's good until it makes it through the rest of the season though. Work done within my requested time schedule so I was very happy about that. And the area was cleaned up afterward so that's good too." especially Kevin, Tom and Sal!" Nice people and helped us understand the system. 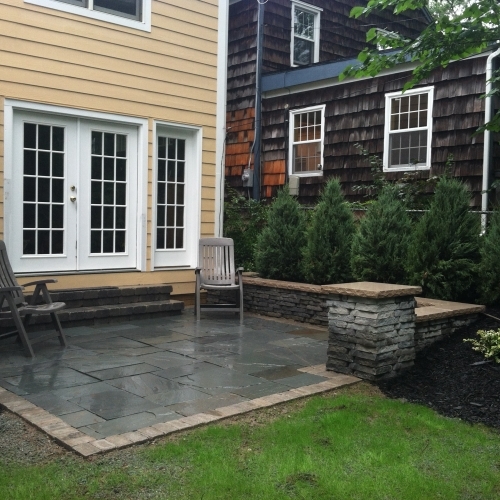 Cleaned up perfectly and yard looks great."